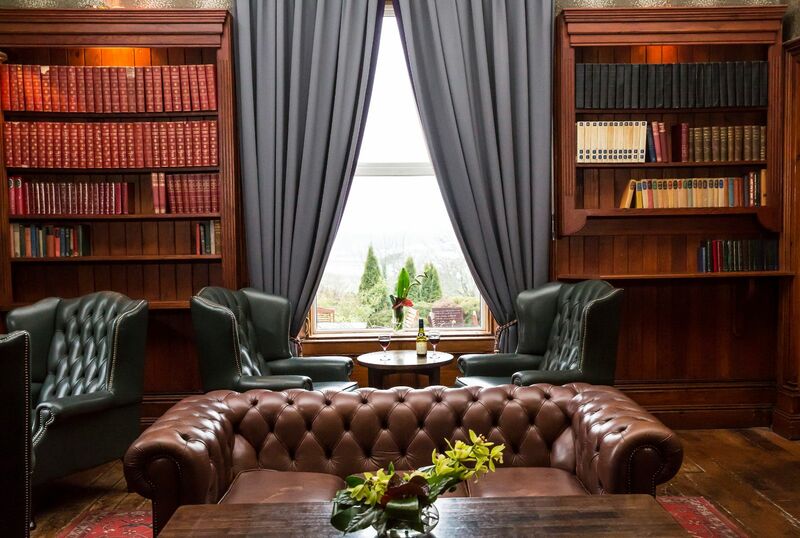 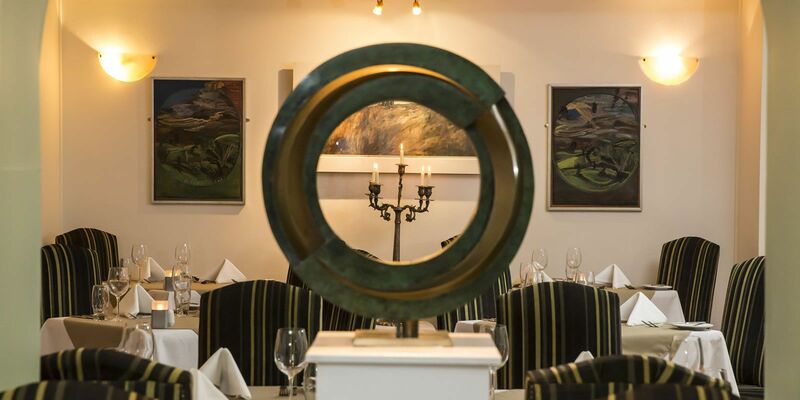 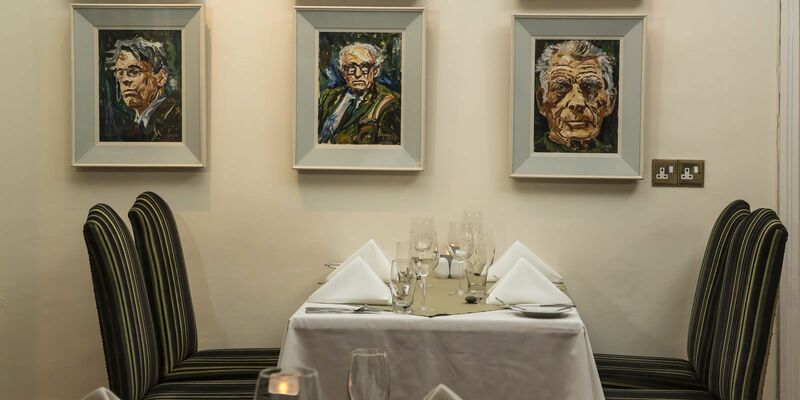 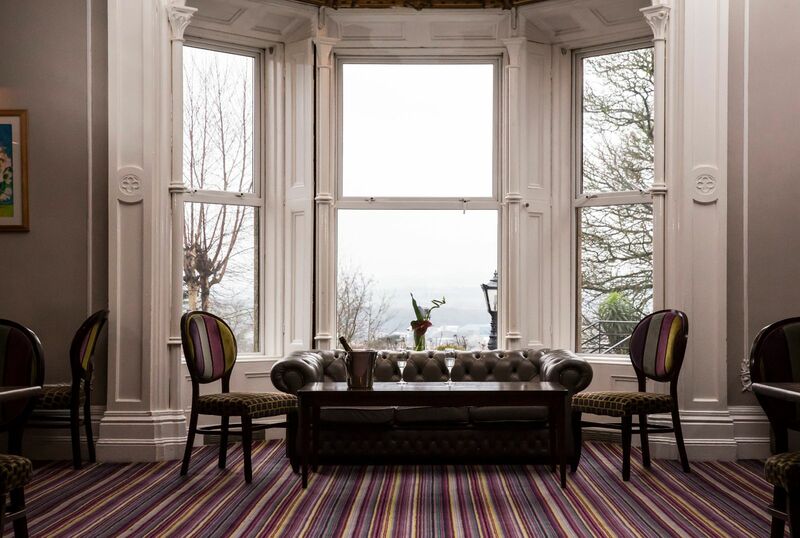 The Library Bar is the ideal location to unwind and enjoy the ambience of the Brandon House Hotel. 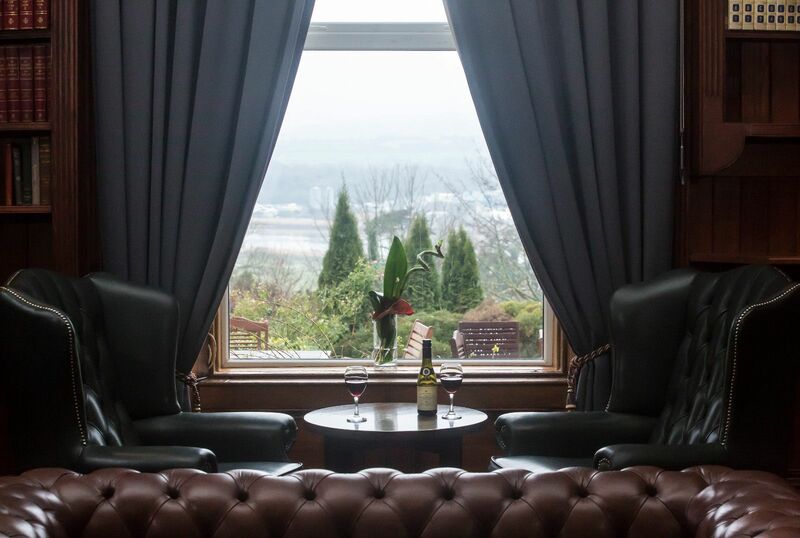 With sweeping views overlooking the River Barrow and surrounding countryside, The Library Bar is a relaxing setting for business or pleasure. 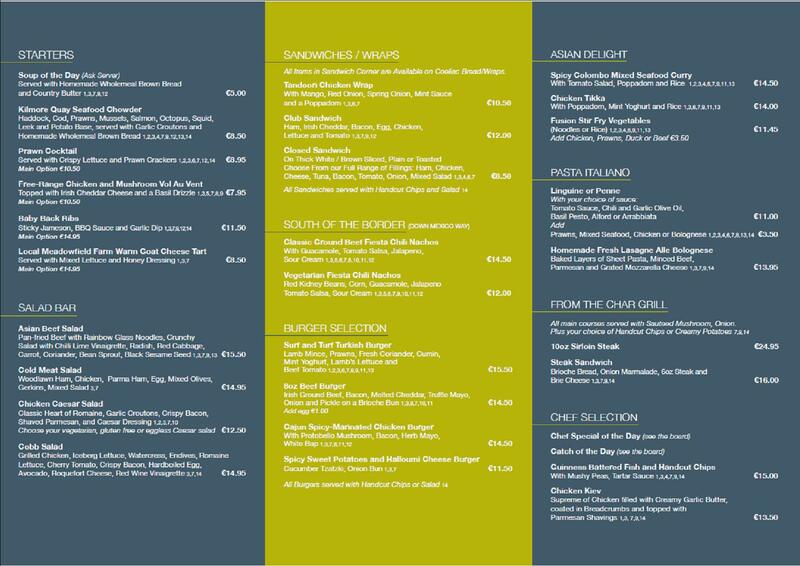 The Library Bar offers an excellent Bar Menu and Kid's Menu. 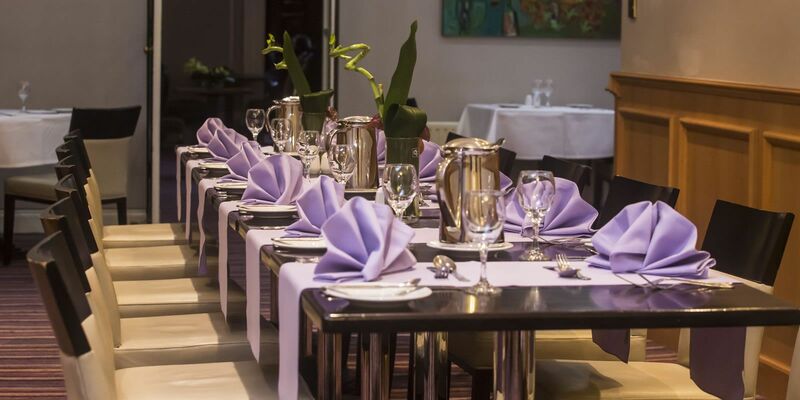 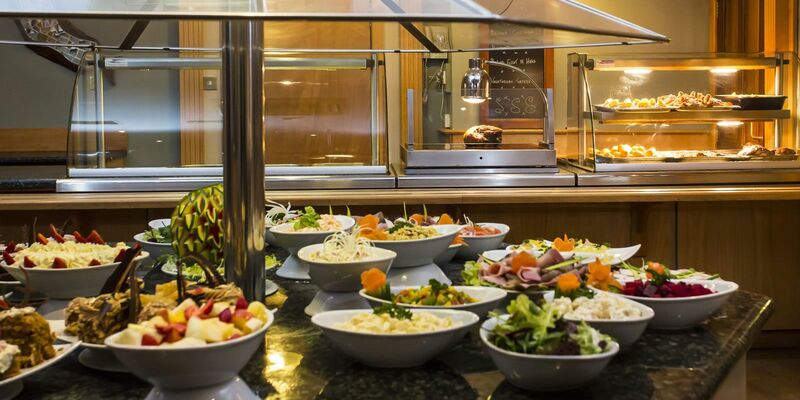 Meals and snacks are available throughout the day to cater for all tastes. 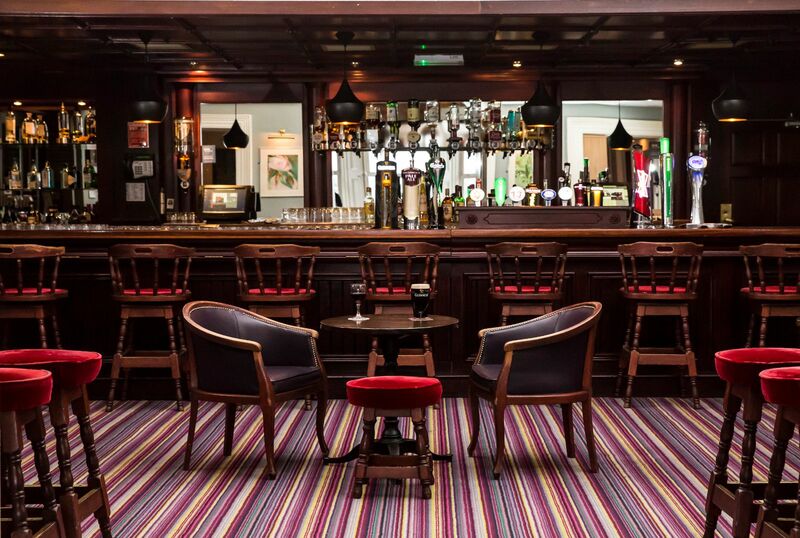 Entertainment from the best local performers is on offer every Friday and Saturday night. 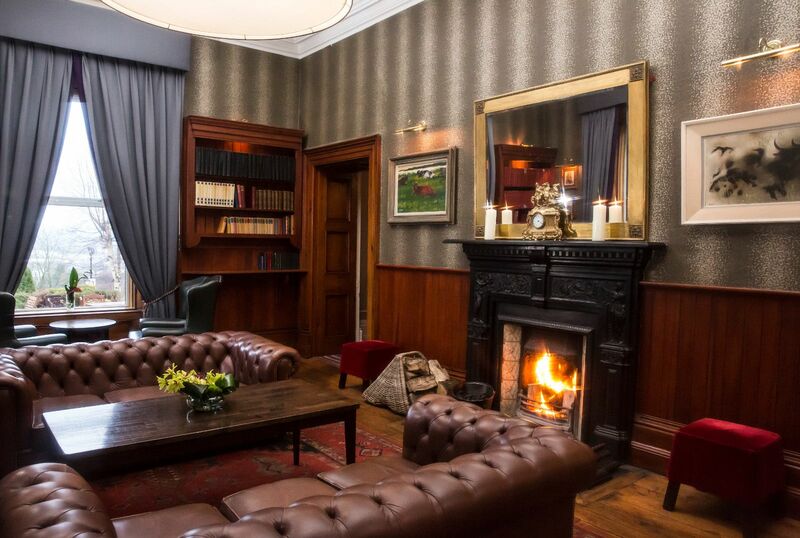 Step into the Library Room and step back in time, with the original exposed wooden floor, dramatic high ceilings, and period bay windows, this room is the ideal place to sit back and relax and thoroughly see what Brandon House is all about. 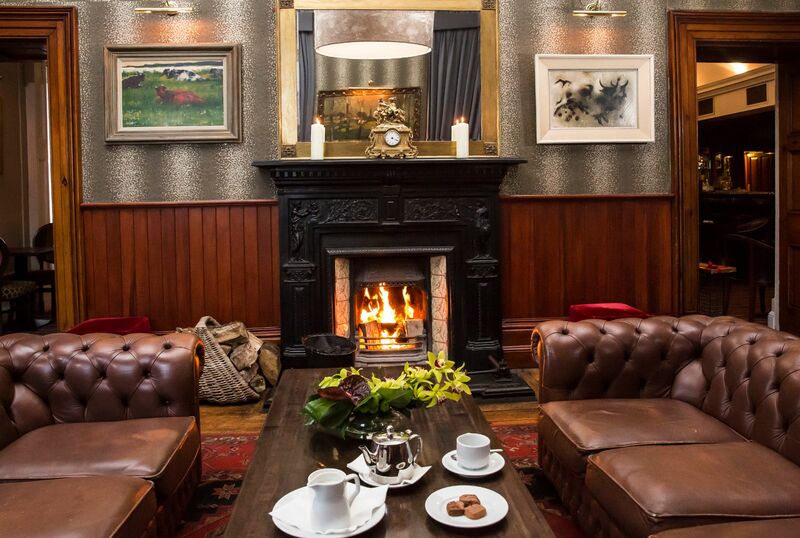 The open log fire is always crackling during the winter.